We are a full time shop dedicated to performance and function. 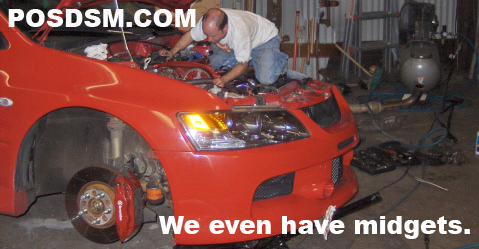 We specialize in Mitsubishi (DSMs), Honda and Toyota. We are capable of most any of your automotive needs from mandrel bent exhaust to transmission rebuilds.